FG312/RM313 Black Feminist Theory examines critical tenets of Black feminist and womanist theories and politics, developed within and outside the academy, especially considering the ways race, gender, class, and other social, cultural, and political markers, as well as the various forms of oppressions, are interconnected. It is especially focused on the ways Black communities throughout the African Diaspora are particularly oppressed systemically and systematically, Black women’s relationships with Black men, motherhood, Black queer communities, work inside and outside of the home, religion and spirituality, and other concerns. 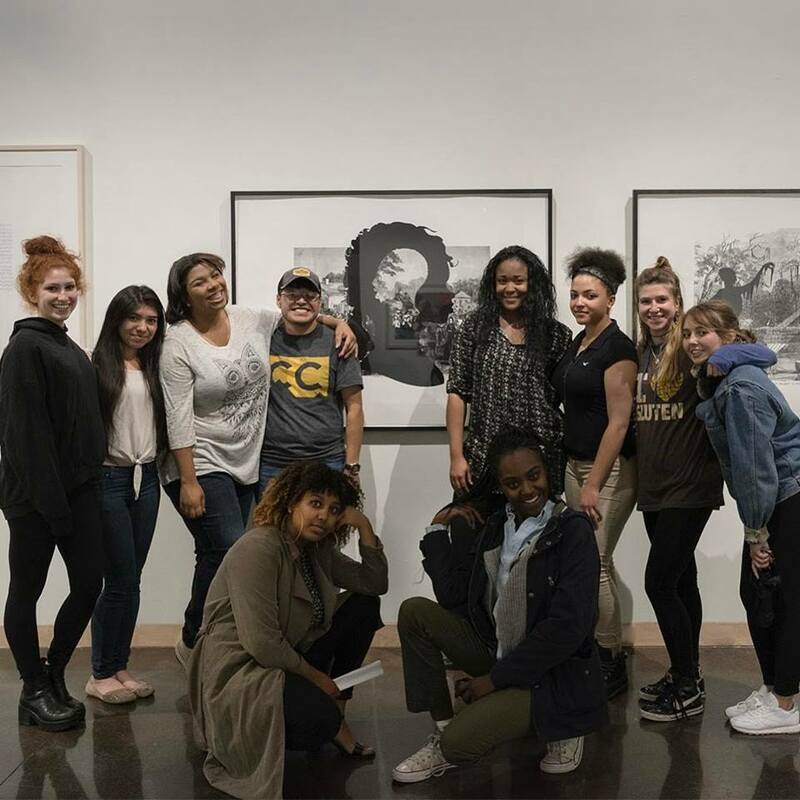 For their final projects, students contribute to my virtual Black Feminist Road Trip Project, which will allow users to study the importance of particular spaces through Black feminist and womanist lenses. Additionally, users will eventually be able to plot trips to various spaces for specified amounts of time—for instance, if a user has only one weekend and is confined to no more than 100 miles outside of Cleveland, OH, they will be able to find out which spaces are available and how long it will take to make the trip(s) they select. Even though student contributions will be published continuously, I likely won’t unveil the map for a few years so that there are enough spaces for our audiences to visit virtually and in-person. In the meantime, I’ll update the space index below when each contribution is completed even after the road trip map is created and published.